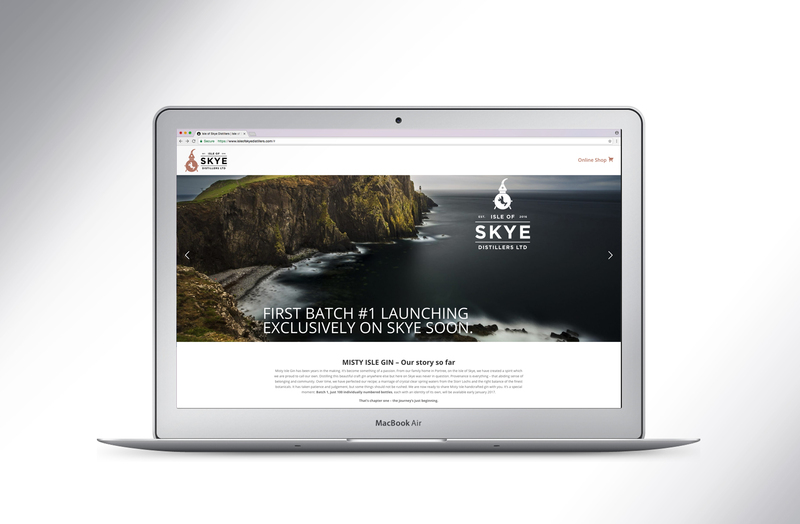 We have designed the eCommerce website for Isle of Skye Distillers Ltd.
We are really pleased to announce that our first stage website is now live. 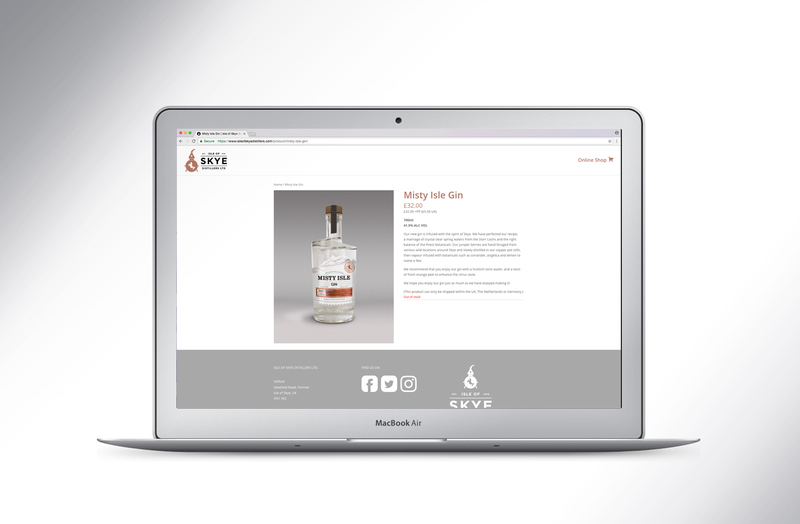 We will be keeping it updated with our progress with all things Isle of Skye and Misty Isle gin. 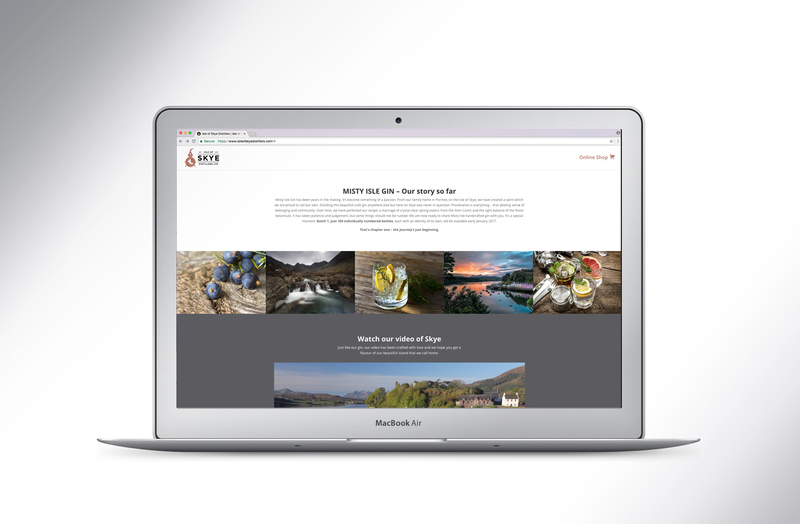 We worked closely with Marcus McAdam a well known local Skye photographer who supplied and shot some lovely and amazing images of Skye. 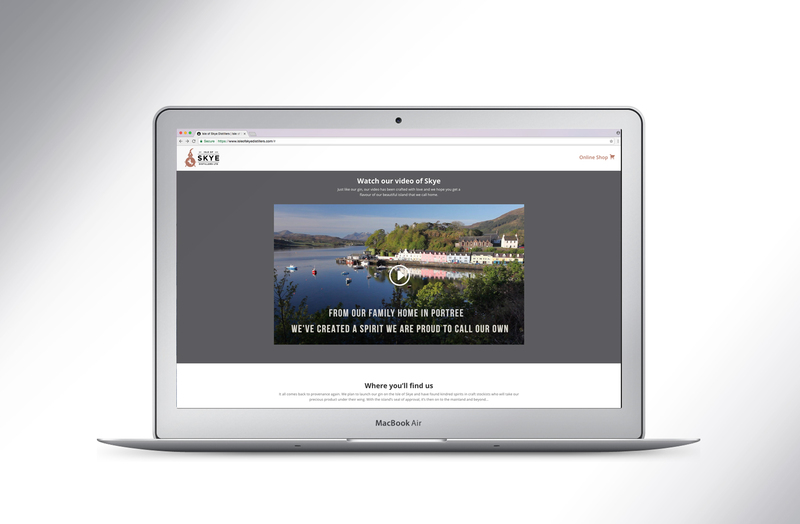 We also commissioned Marcus to shot and edit a video of Skye for us. So far it has attracted 60K+ views. 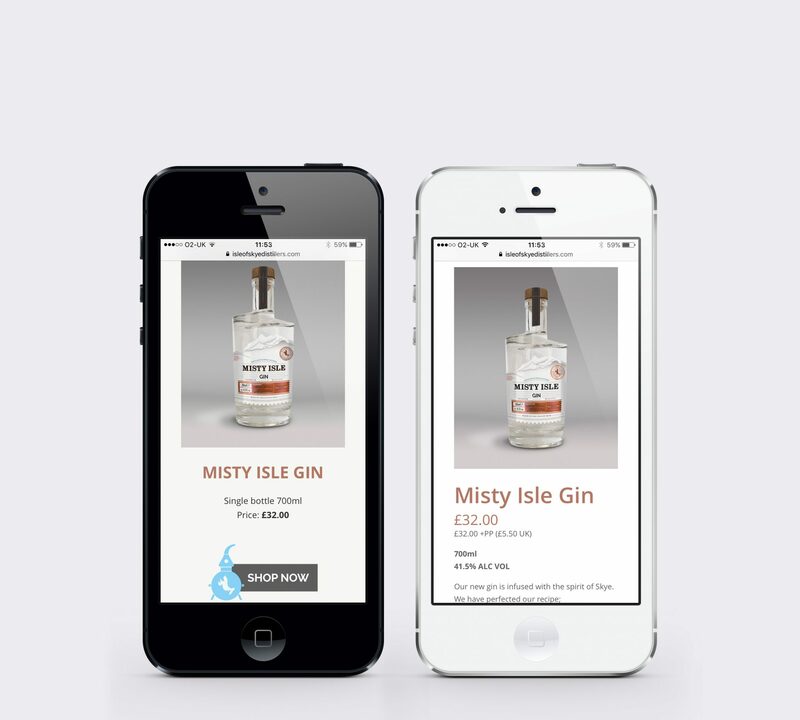 The website is fully intuitive to all mobile and tablet devices. 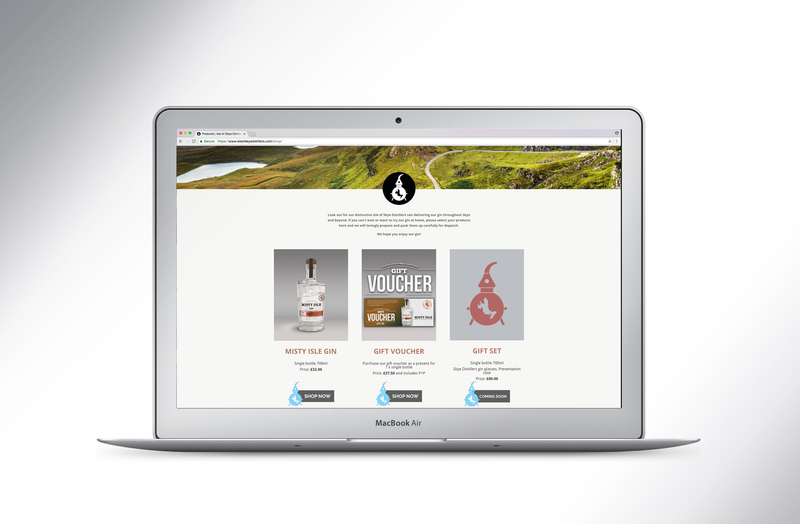 This is the fist stage website, and you can purchase bottles, glasses and gift vouchers. 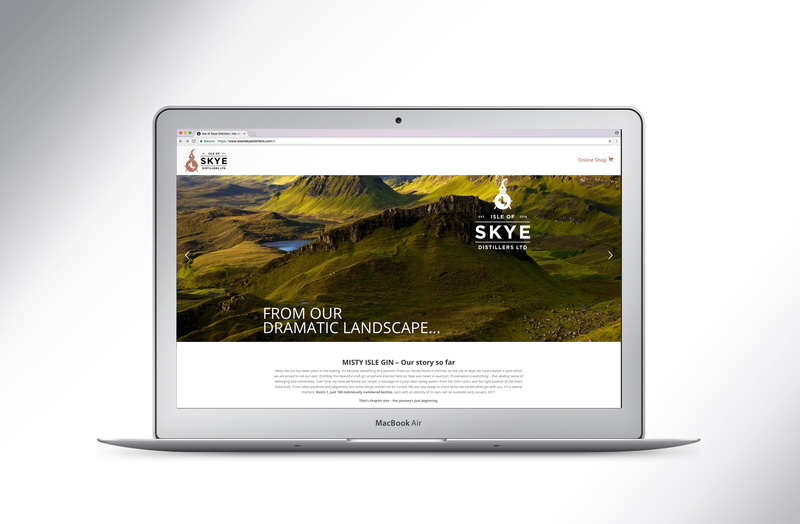 We will be launching the second stage in the spring where we will have our stockists listed, mixology notes and more images and stories from Skye! 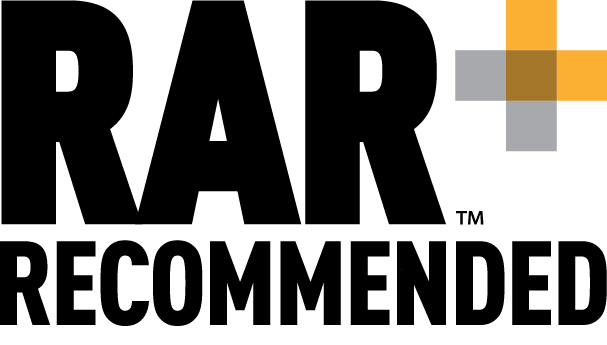 We are on target for an estimated 15-20,000 on line sales.